Christmas is Treva's favorite time of the year. But this year, decorations and presents are mysteriously disappearing. 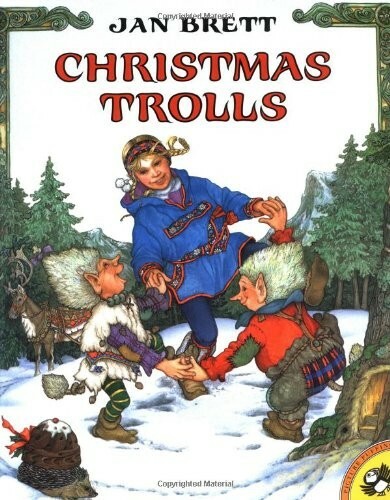 When Treva follows a small creature making off with the Christmas pudding, she discovers two irresistible trolls who want to have Christmas, but don't understand it. 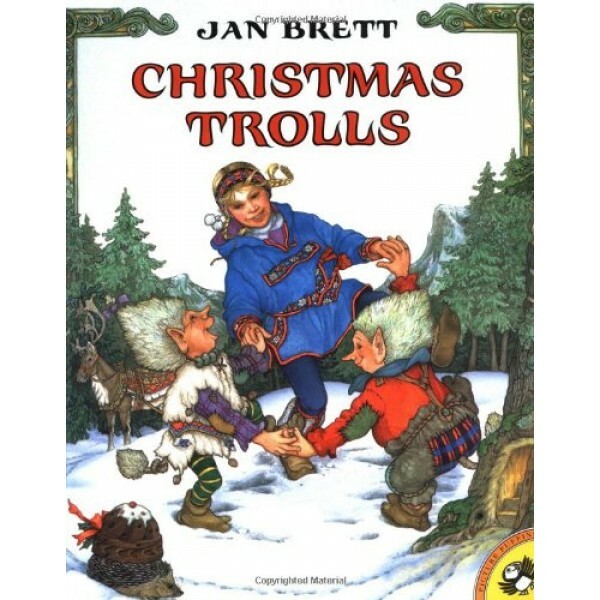 Jan Brett's trademark luminous paintings give readers a magical Christmas full of surprises.